Soak in a tub created from nature's own antiques. 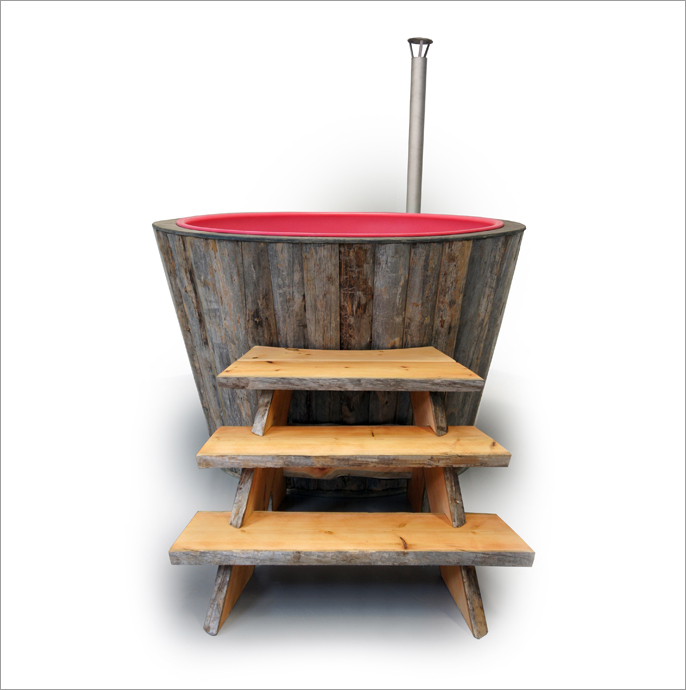 KELO hot tubs are handmade from centuries-old dead pinewood. In Finland, Kelo wood is considered the king of woods.